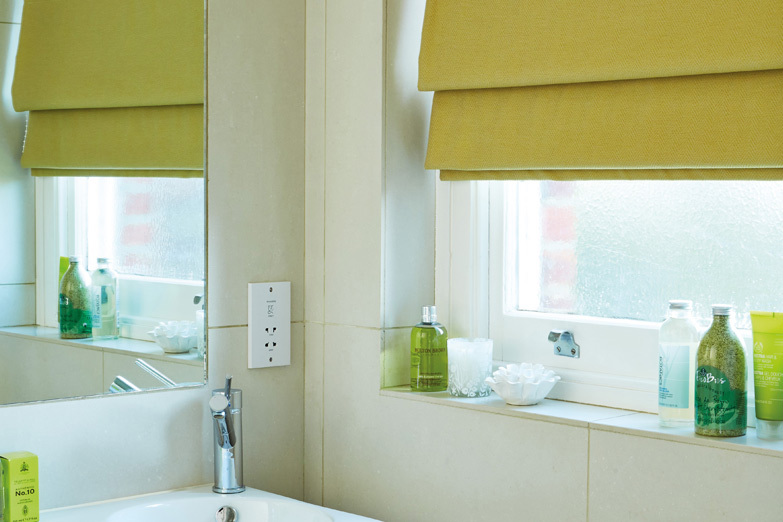 For the highest quality Roman Blinds you should shop at Alban Blinds. The member of staff who makes them was apprenticed to a top store who we are unable to mention. If you don’t believe they are the best you have seen then visit our stall and have a look at our sample. 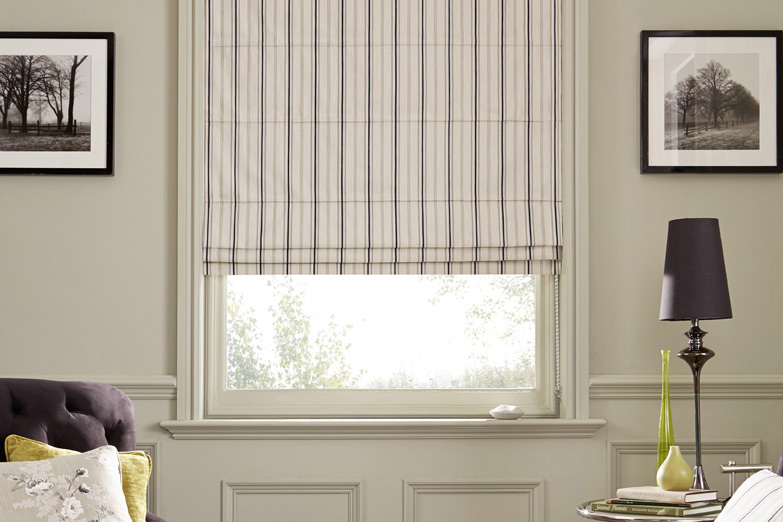 Unlike many stores we do not restrict you to our range of fabrics. Buy your own material and we’ll make you an exquisite blind. 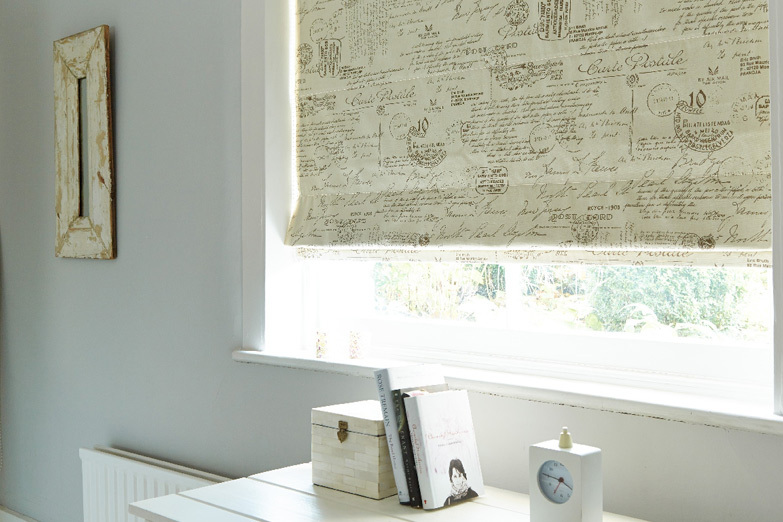 Another reason that so many people buy our Roman Blinds is the price!! !